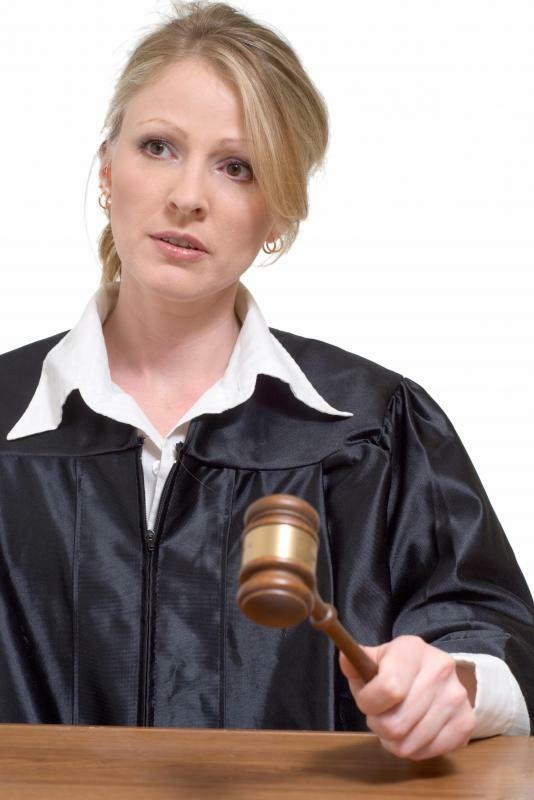 Individuals involved in a civil case can agree to have their case heard only by a judge, with no jury present. 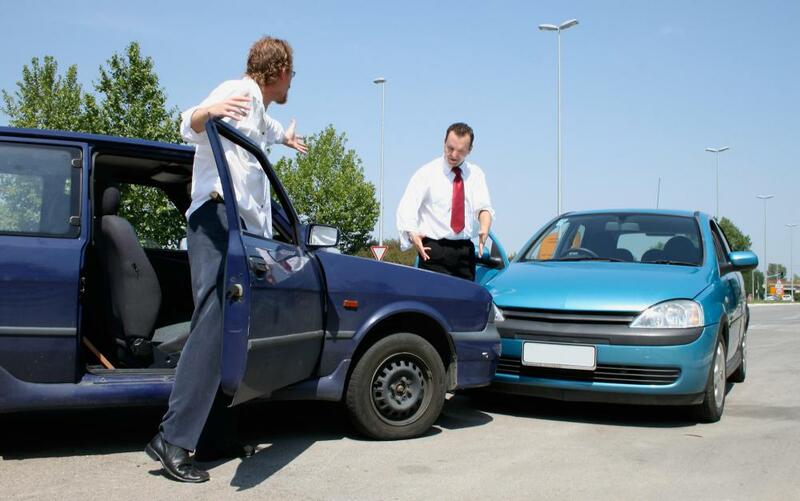 A civil investigation might be used to determine fault in a vehicle accident. A private investigator may be responsible for tracking the movements of a particular person. A civil investigation is an investigation to collect data and supporting materials for a civil legal matter, such as a lawsuit claiming damages in the wake of a car accident. Both sides in a case may conduct an investigation to compile materials they will use to press a case or refute claims, depending on the situation. Many attorneys who specialize in civil matters work with a private investigator on civil investigations, taking advantage of investigation skills and connections to get access to the most useful material. In a civil investigation, people can use a variety of tools to collect information. These can include interviewing people, taking photographs, gaining access to various records, and conducting surveillance. The goal is to gather as much information as possible, so the attorney can sift through it to see what will be useful in court. People can conduct civil investigations to try and prove insurance fraud, identify sources of undisclosed income in child support cases, and for a variety of other purposes. Conducting an investigation will add to the expense of pursuing a civil case, but it is often critical to the outcome of the case. People need to find information they can use to support their positions in court, and it is also a good idea to get a sense of the kind of information the other side may use. Researching to prepare for the case allows people to gather potentially compromising data and think about how to refute it if it comes up, rather than being caught unawares during the course of the trial. Attorneys are not the only ones who can conduct a civil investigation. Government agencies like the Internal Revenue Service or Environmental Protection Agency use investigations in part of their work, to identify people who are committing civil violations and gather material for bringing suit in court to recover damages. Sometimes, a mixture of civil and criminal matters may be involved, depending on the nature of the case, and law enforcement agencies could become part of the investigation. Private investigators who offer civil investigation assistance usually have personnel to help them, including office staff, as well as people comfortable in the field. These organizations typically have community connections they can use to access information and often include former law enforcement officers among their staff members. Law enforcement experience can be valuable for planning and executing research for trials, and making sure people collect the right kind of material in the course of a civil investigation. What is a Presentence Investigation? What is a Criminal Investigation?